Did you know that Walmart, the giant discount superstore that sells everything from socks to shower curtains, is also the largest retail grocer in the United States? According to , Walmart makes up 23 percent of the grocery marketplace. And now, with their expansion into home delivery, online order and curbside pickup, those sales are expected to keep growing. 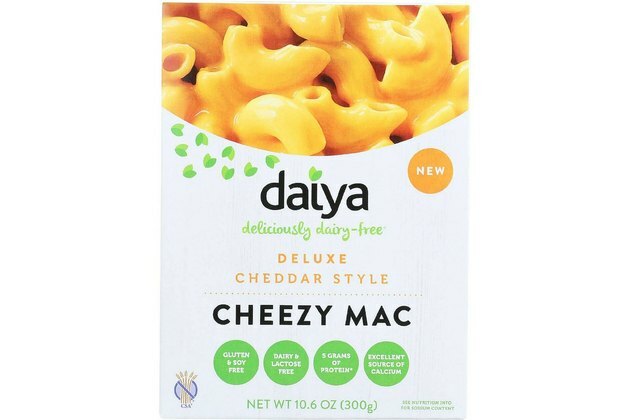 From vegan mac and cheese to organic grass-fed ground beef, here are a dozen Walmart items that are nutritionist approved. To help our readers shop for the healthiest options, we asked our nutrition and dietician experts to find one or two items they would recommend buying and/or eat themselves. Scroll below for their top, good-for-your-body recommendations that you can pick up at Walmart (in between shopping for some socks and paper towels, of course). 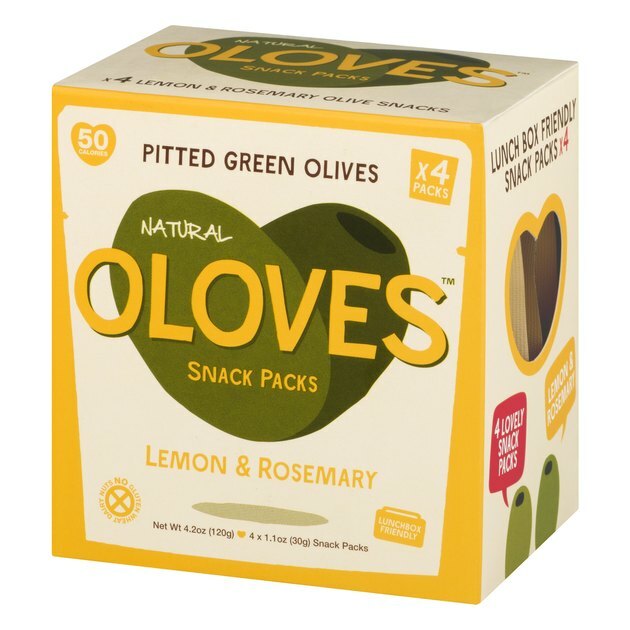 "Olives are an under-the-radar snack," says , MS, RD, nutrition and weight loss expert, "but olives, like extra virgin olive oil, are rich in monounsaturated fats and polyphenols that boost your health." Cassetty explains that by replacing sugary granola bars or chips for olives, you can tame hunger and support blood sugar and insulin regulation. The benefit of that? "Expect steady energy levels and better hunger management," she says. 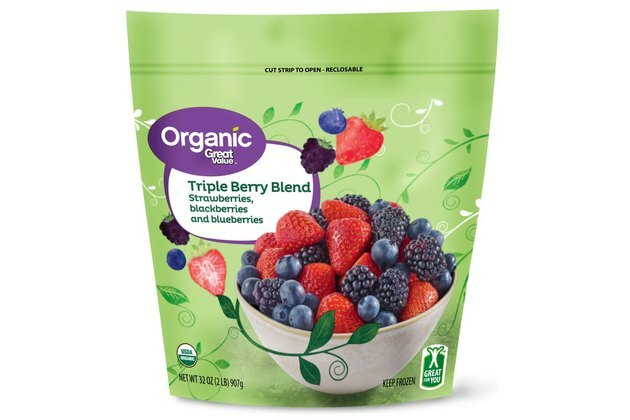 Maggie Moon, MS, RD, and the best-selling author of , likes the frozen Triple Berry Blend from Organic Great Value because it offers a range of complex polyphenols from the different berries. Moon says, "High polyphenol foods, and berries specifically, are linked to better cognitive function and a reduced risk of Alzheimer's disease." Moon says The MIND diet includes at least two servings of berries per week. And by having frozen berries on hand, she explains, it means having berries year round that were picked at their peak ripeness and nutritional value. For a quick brain-boosting breakfast smoothie, Moon recommends blending a frozen banana (these are easier to come by, just let your bananas ripen, then peel and cut into big pieces to freeze), a cup of berries, a cup of almond milk and a scoop of protein powder (serves 2). According to Cassetty, roasted chickpeas check a lot of nutritional boxes: "They're gluten-free, grain-free and nut-free, and they supply five grams of plant-based protein and six grams of fiber." She also says that studies show that people who don't consume beans (like chickpeas), compared to those who eat them regularly, have slimmer waist measurements and lower body weights, not to mention more nutritious diets with higher amounts of potassium, magnesium, folate and antioxidants. What else does she love about it? 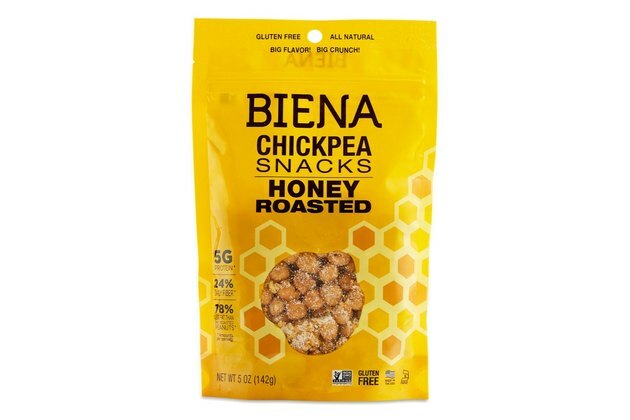 "This snackable flavor makes it easy to lean into consuming more beans. Plus, it has just four grams of added sugar — the equivalent of a teaspoon — which is very reasonable for a packaged product," Cassetty adds. This sweet treat, full of fiber and protein, won't crash your diet like a sugar-loaded candy bar. , RDN, culinary nutritionist and author of and spokesperson for couldn't help but recommend their Nut & Spice Bars — especially the Dark Chocolate Almond Mint bar. If you, like Newgent, are a fan of "chocolate-mint anything," she says this is a smart choice when it comes to a grab-n-go snack. 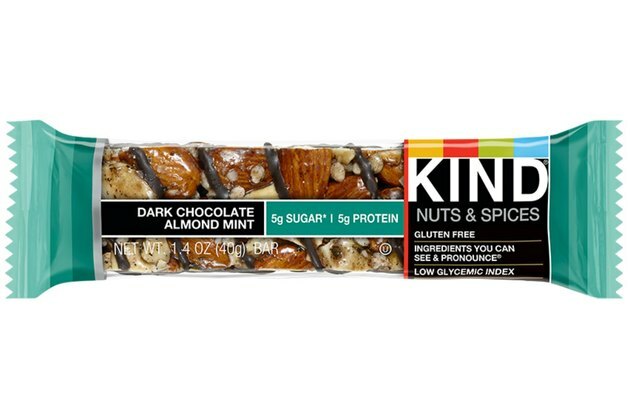 "Nutritionally speaking, each bar provides a double whammy of fiber and protein which makes it satisfying; it's low in sugar — just four grams of added sugar. And it's made with nuts and other real ingredients," she says. Order a box of them online to always have one on hand, Newgent recommends. 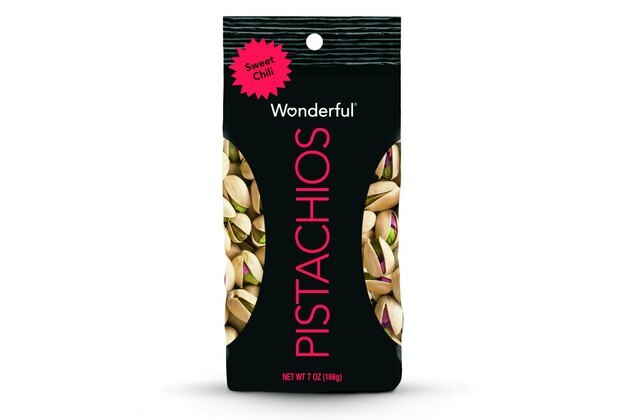 "My favorite item from Walmart," says , MPH, Registered Dietitian, "are Wonderful pistachios because they contain protein, fiber, and heart-healthy fats, making them the perfect satisfying snack." She also loves that they come in a variety of flavors like Salt & Pepper and Sweet Chili so they can easily replace greasy potato chips. When cooking with healthy fats, opt for 100-percent grass -ed butter over the regular variety. 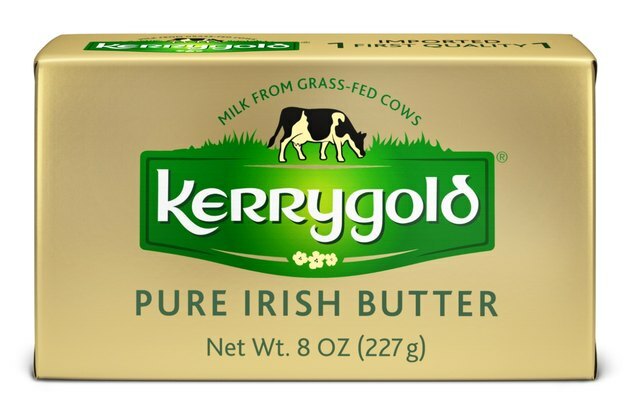 "Kerrygold is the go-to butter for many bulletproof coffee lovers and those of us who want to cook with healthy fats," says Aaron Kaskowitz, . "Butter, like this, is richer in vitamins and has a healthier fat profile because it comes from grass-fed cows." What makes grass-fed butter so much better? , a website dedicated to informing consumers about the benefits of 100-percent grass-fed animal products says it comes down to the grass the animals eat. "Living grass is richer in vitamins E, A, and beta-carotene than stored hay or standard dairy diets." Their diet then enriches the butter that is produced from these dairy cows. "When I travel or know I won't have quick access to fresh fruit, I love having Pressed by KIND Fruit Bars," says Newgent. 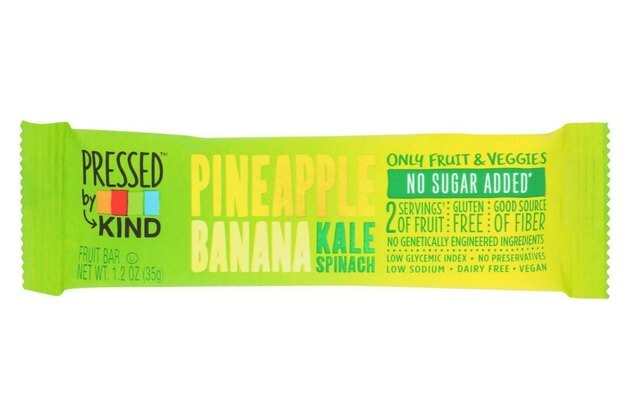 The bars are made with fruit along with other real ingredients, like veggies, chocolate, or chia, but Newgent says she especially loves the pineapple-banana-kale-spinach-variety. "They're delightfully sweet with no added sugar, and they contain just fruits and veggies—nothing else." 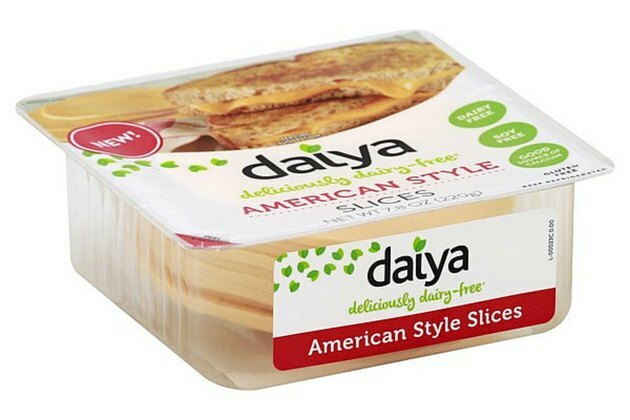 For those looking to eat more plant-based diets, pick up these handy slices says , RD. "They melt perfectly into whole-wheat panini sandwiches for a healthy, tasty meal," she says. Prioritizing plant-based foods over animal-based products was recently found to be beneficial in a number of ways according to data presented by the . In addition to lowering the risk of coronary disease, participants also showed a lower risk for heart disease and diabetes. "Who says a well-balanced, healthy diet can't include pasta?" says , MS, RDN, CDN Nutrition Consultant, Certified Yoga Teacher and author of . 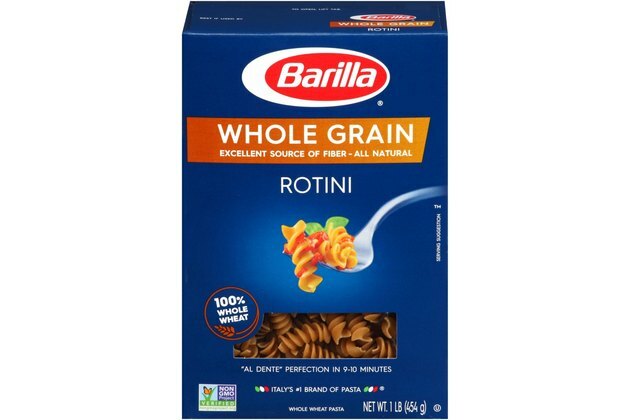 "Barilla's whole grain rotini pasta contains seven grams of heart-healthy fiber and eights grams of satiating protein," she says. To keep this pick healthy, Gans recommends sticking to a one-cup serving size with lots of veggies and a lean protein, such as grilled shrimp, for a delicious meal. "Finding grass-fed beef at an affordable price is a good sign that the demand for grass-fed animal proteins is out there. And that cows are being fed the correct diet," says Kaskowitz. 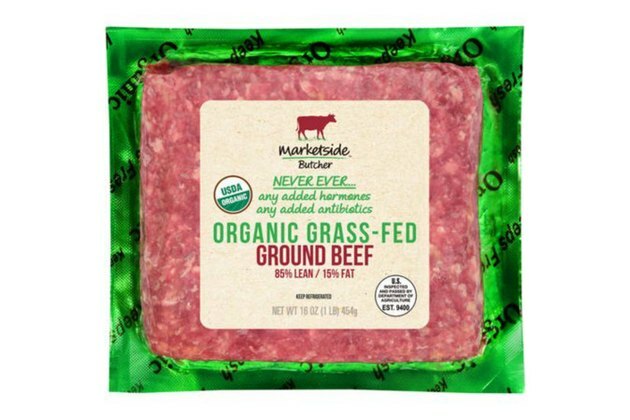 According to Kaskowitz, grass-fed beef has a healthier omega-3 fat profile and means that animal was more likely to have lived a healthier life. "I'd love to see pastured beef at Walmart soon," he adds. 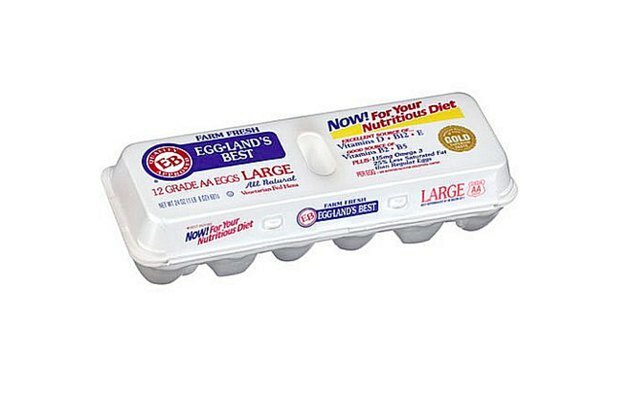 "When looking at the wide variety of eggs on the Walmart shelves, I always recommend looking for an egg that is going to provide added nutrition and value such as Eggland's Best (EB) eggs," says Gans. And while she's a brand partner with EB, she stands behind her recommendation because of their wholesome, all-vegetarian hen feed, and how they are the only eggs that provide six times more vitamin D, double the omega-3s, and 25 percent less saturated fat than ordinary eggs. If you are looking for an affordable way to provide yourself with good nutrition, Gans recommends stocking your refrigerator with eggs. 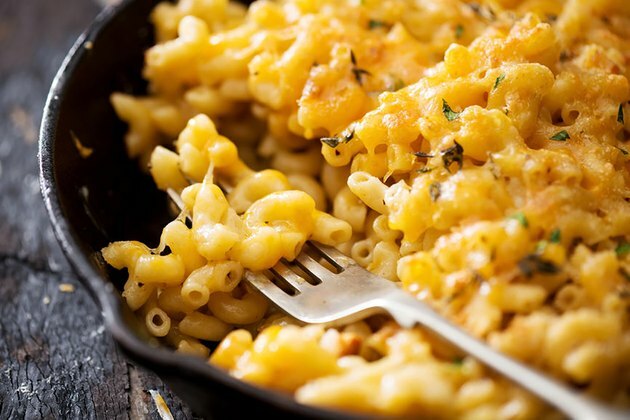 Plant-based dieters don't have to miss out on their favorite childhood mac n' cheese. This ultra-creamy, "cheezy" product is a fantastic stand-in, says English. "I like to serve mine with a side of sautéed broccoli and tempeh bacon for a delicious, balanced, vegan meal." If you are considering a more plant-based diet, experts recommend starting small. Kimberly Snyder, long-time vegan, nutritionist, and New York Times best-selling author of the , recently told FIFA55strong.com that she has her clients start by making small changes at breakfast and then working their way through the day until they reach dinner.